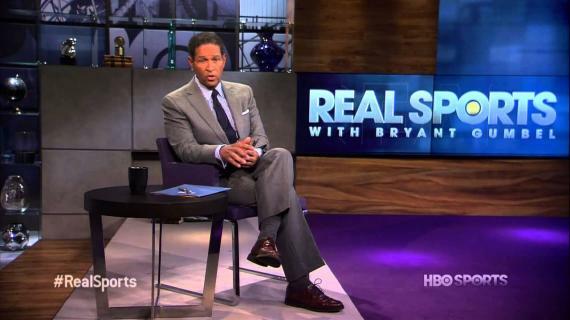 A very senior HBO official has responded to me with a phone call regarding the use of the term “gay lifestyle” by a Real Sports with Bryant Gumbel correspondent. This incident seems to have generated more attention than I expected. HBO executives consulted with the folks at GLAAD and they are taking this matter very seriously. The correspondent had no malicious intent. He simply didn't know any better. "gay lifestyle," "homosexual lifestyle," or "transgender lifestyle"
There is no single LGBTQ lifestyle. LGBTQ people are diverse in the ways they lead their lives. 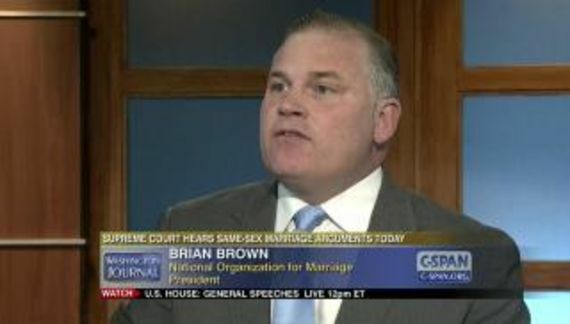 The phrases "gay lifestyle," "homosexual lifestyle," and "transgender lifestyle" are used to denigrate LGBTQ people suggesting that their sexual orientation and/or gender identity (see Transgender Glossary of Terms) is a choice and therefore can and should be "cured" (see AP, Reuters, & New York Times Style). I do not think that we will get an on-air correction. We might but I would not count on it. I do think, however, that producers at HBO Sports have received copies of the GLAAD materials. They will be more sensitive to these matters in the future. I want to repeat that HBO and Time-Warner have been allies for as long as I can remember. That is true externally and internally in terms of corporate equality.